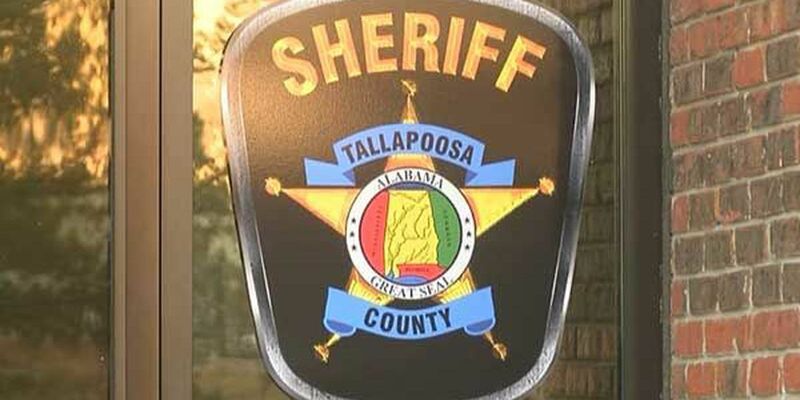 TALLAPOOSA CO., AL (WSFA) - A shooting investigation involving a Tallapoosa County sheriff's deputy is now in the hands of the State Bureau of Investigation. The deputy shot and killed a Dadeville resident during a tense encounter in the man's neighborhood. The sheriff's department received a call around noon Wednesday that 46-year-old Fletcher Ray Stewart was walking on Booger Hollow Road in Dadeville waving a pistol. Stewart lives on that street, according to officials. When a deputy made contact with Stewart, he allegedly ran into a wooded area near Baskin Chapel AME Zion Church. Dadeville police officers arrived to the scene to assist. "He fled into the woods and at that point in time, he confronted the officers. And he had a weapon and he brandished the weapon and a deputy discharged his weapon which resulted in his death," said Sheriff Jimmy Abbett. Residents in the community were reluctant to talk about the deadly incident Wednesday night. Several people who live on Booger Hollow Road declined to do interviews but said Stewart was known by many in the area. A man who knew Fletcher Stewart and asked not to be identified says Stewart suffered from mental disabilities and was in constant trouble with the law. Stewart's rap sheet dates back years and shows guilty pleas and convictions for reckless endangerment, harassment, criminal mischief, assault and discharging a gun. "I don't fault the deputies and I know they were reacting accordingly but I hate it got to this point," the man said. The shooting was captured on a body camera the deputy was wearing, Sheriff Abbett revealed. The video has been turned over to the Alabama State Bureau of Investigation. "We've been using body cameras since 2010," the sheriff said. "It's a tool for us to capture things of this nature. It also helps in the training of our officers and gives them a sense of safety by capturing the actual event that occurs when something like this unfortunately happens." 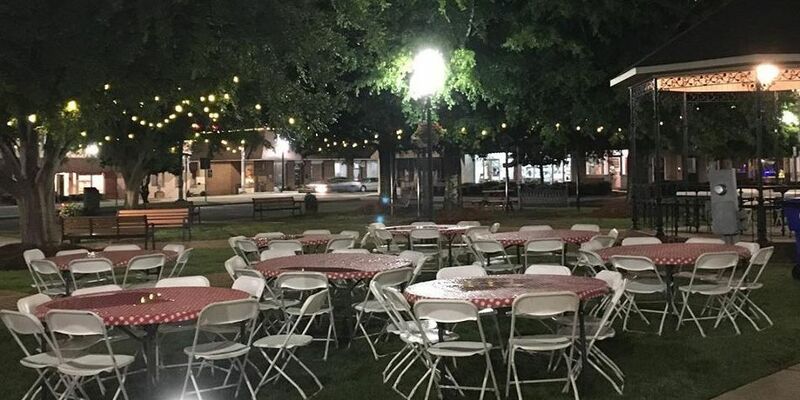 The Alabama Law Enforcement Agency confirmed that SBI is investigating the case at Abbett's request, and the facts will be turned over to the district attorney. The findings will be presented to a Tallapoosa County grand jury. The deputy has been placed on administrative leave. The sheriff says the agency's last officer-involved shooting happened 15 years ago. That incident was not fatal. "Our sympathy goes out to the family, that's first of all. And then also to our deputy and also to his family so we can have the support there with him," Abbett added.